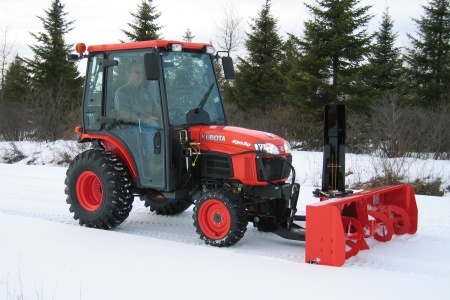 63 Inch Cutting Width - Clear your driveway with ease and at 63" at a time. 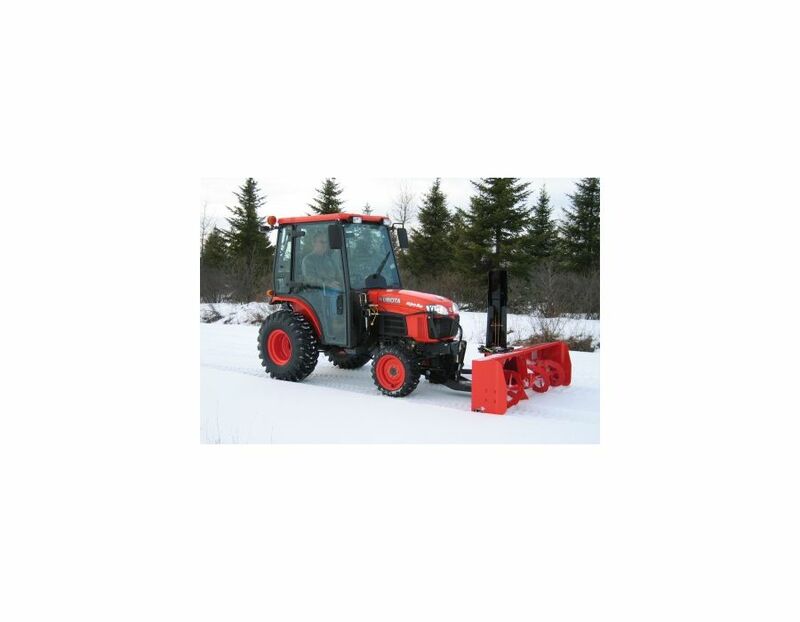 This powerful BX Series snow blower throws all types of snow effortlessly. Quick Hitch Design - You didn't buy a BX for one job, so it's good to know the Quick Hitch enables fast and easy changing of implements. 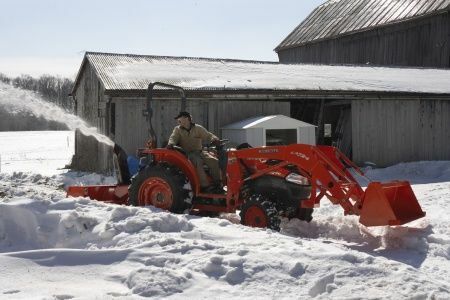 Move from sweeping, to blowing snow or blade work in seconds. 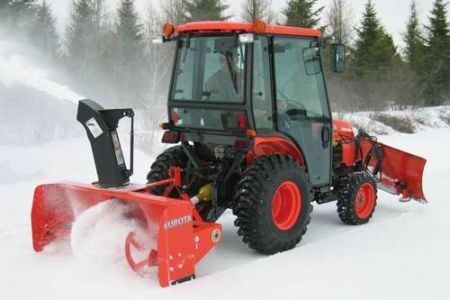 Adjustable Skid Shoes - Similar to the commercial series, the BX2750 Snow Blower features adjustable skid shoes. This will allow you to alter your clearing pattern based on the surface and snow conditions. Manual or Electric Deflector - Like the chute rotation, you also have the option of manual or electric chute deflector. The deflector will control your height or distance of discharge. 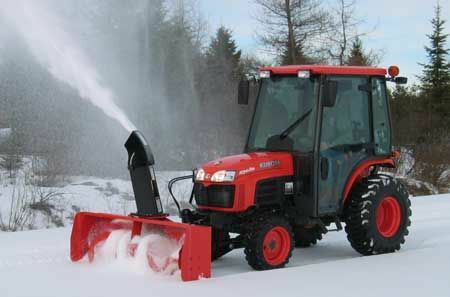 The B2782A B Series Snowbloweris available at Kooy Brothers, located at 1919 Wilson Ave., Toronto, Ontario.